The Memo Cube accomodates a 3"x3" Memo Pad. The Memo Cube is made from high quality pine based MDF, and sealed & sanded for that perfect finish. Pen and pencil stands are made out of glass and are beautifully designed with red and white crystal stones. All types of stationery material files, pen marker pen , file folder, ink, notebooks, . 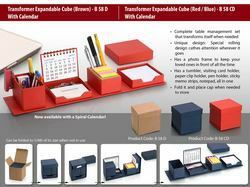 . . . . . .
We have a wide range of superior quality Office stationery items at our store for our customers. These items are procured by us from vendors who are very well known and trusted in the market. The products are tested for their quality under various parameters. The range of Stationery items at our stores covers all the stationery needs of our clients. Fine Decorative Wooden Office Set Available In Different Designs & Sizes. We Geetanjali Exports offer a wide range of Binder Clips that find their use in various schools, offices, colleges, MNCs, etc. 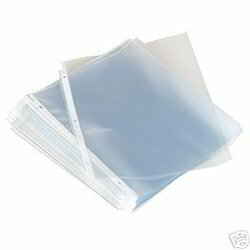 for attaching papers as well as documents. We offer these clips at reasonable rates . We are engaged in offering our clients with a variety of letter holders, these ring home this beautifully designed letter & key holder in heart shape is a perfect gift for anyone. Roughness: 300 Max Ml. / Min.